There is a unique opportunity for interactions between basic and clinical scientists at the Brain and Spinal Injury Center. The strong clinical training program in Neurotrauma at SFGH provides an excellent backdrop for basic investigations into the underlying mechanisms of CNS injury and development of treatments for both acute and chronic injuries. The interplay between bench and bedside research is kept at the forefront due to the frequent interactions between those treating injured individuals and those studying laboratory models of injury. Our mission is to promote collaborative, translational research and clinical investigation of injuries to the brain and spinal cord. 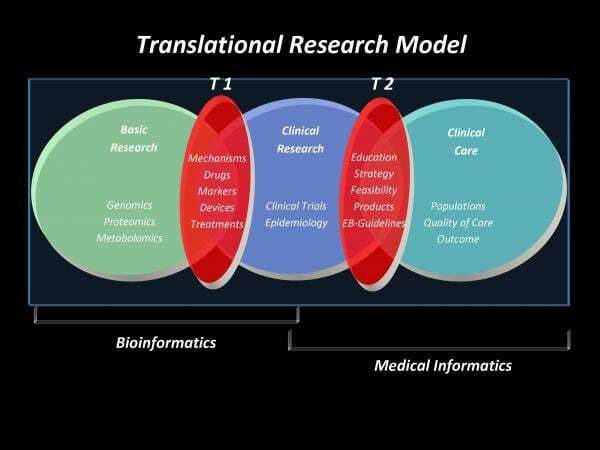 Our goals are to use basic discoveries to develop treatment strategies that can be evaluated for efficacy in animal models followed by testing in clinical trials, and then to disseminate information on the best treatments and practices to the community.